Pan mixers are specially designed sturdy in construction and easy for maintenance to mix the sand and other coarse aggregates. 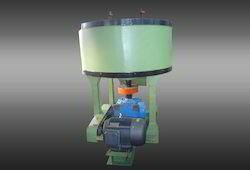 The Green Sand mixed in sand mixer improves the finish and strength due to attrition exerted by the pressure of the cast iron rollers. 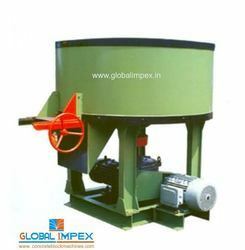 The quality of mixing is ensured by inner and outer scrappers and C.I. Rollers. The roller pressure can be adjusted by compressed springs. Best quality and tested raw materials re used and hence long life is ensured even at high working rate. Looking for Global Pan Mixer ?